Microsoft will give Windows 10 Insider Preview users the opportunity to get the final version of the OS for free. 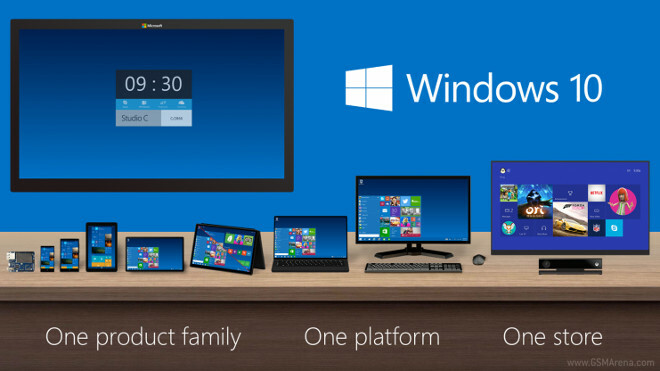 Windows 10 will make its official debut at the end of next month, on July 29. All interested users need to do is install the latest Windows 10 Insider Preview with build number 10130. They will also need to use their Microsoft account which is registered to the Windows Insider program. Once the final Windows 10 build becomes available next month, insiders will be able to update to it and keep it active. It is worth noting that Windows 7 and Windows 8 users will also get a free upgrade to Windows 10. Interested in trying the Windows 10 Insider Preview? Hit the source link to find out how to get started!